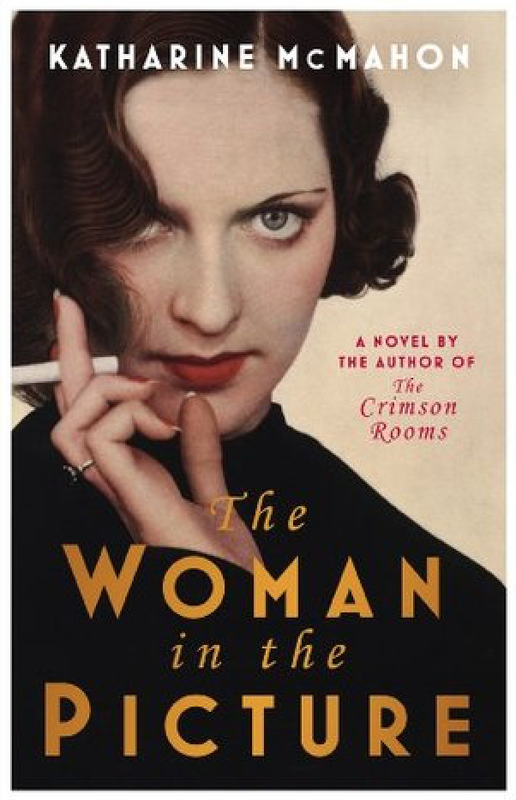 The Woman in the Picture is both a stand-alone novel and a sequel to The Crimson Rooms. Once again Evelyn is grappling with criminal cases involving womenat odds with the establishment. Set against the turbulent background of the General Strike of 1926, it concerns Hetty Wright, accused of murdering her abusive husband, and Lady Annabel Pettit, whose husband is claiming that he can’t be the father of their child, Annice. The latter was based on the notorious Russell Case, which was dealt with so luridly in the press that the law was changed on the reporting of divorce cases. But the Wright murder deals with an even darker subject; self-defence as mitigation when a spouse is accused of assaulting or murdering his or her abusive partner. Look no further than last year’s famous Helen and Rob plot-line in The Archers to see how current the argument remains.